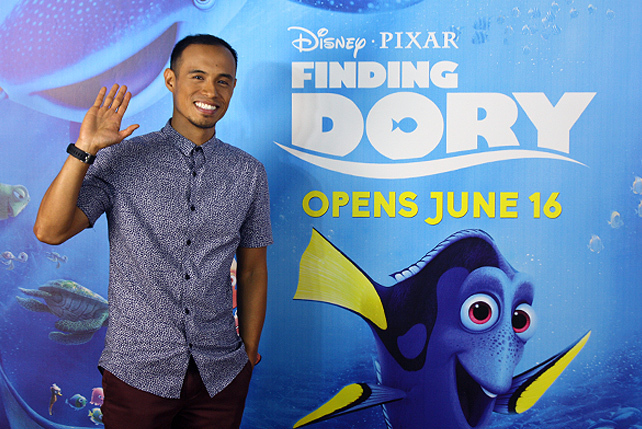 They reunited onstage for the first time after seven years! 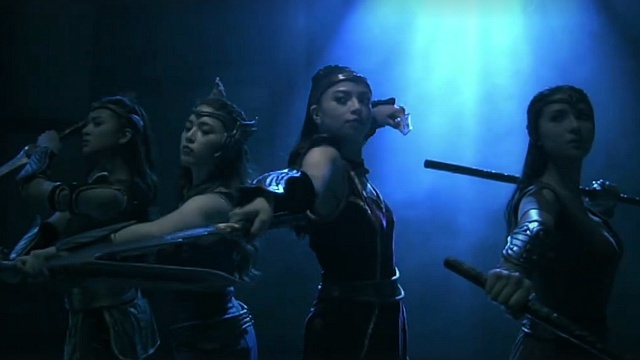 (SPOT.ph) This is not a drill, OPM fans! 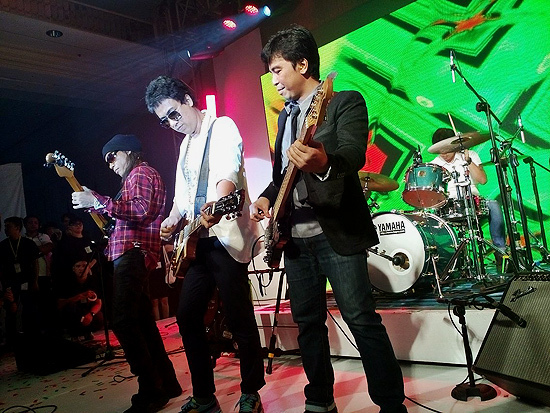 After seven long years, Eraserheads reunited for a surprise gig at the Makati Shangri-La Hotel on Tuesday, June 13. The fab four (yes, all four of them!) 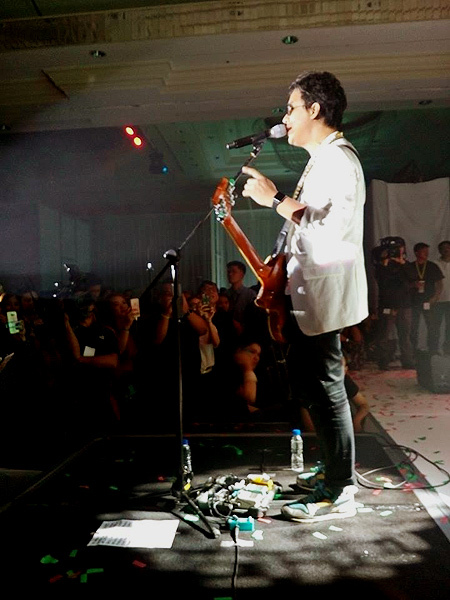 played over 15 songs for an hour and a half during the unveiling of PLDT and Smart's new logos. They opened their set with the high-energy song, "Pop Machine," and ended with crowd-favorites like "With A Smile," "Superproxy," and "Ang Huling El Bimbo." 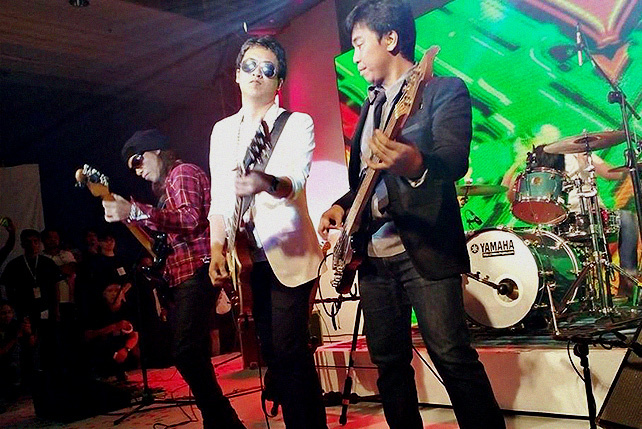 "We're definitely getting too old for this sh*t," said frontman Ely Buendia at one point. After more cheers from the crowd, he eventually gave in, saying, "Hindi, hindi, you're not old, we're not old." 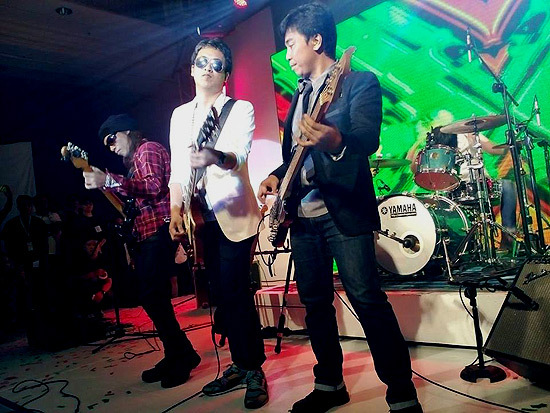 The band went on to play five more songs, including "Pare Ko," "Alapaap," and "Magasin." 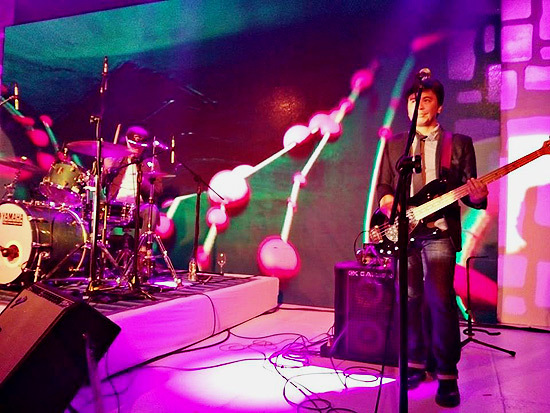 The last time fans saw Buendia, Raymund Marasigan, Buddy Zabala, and Marcus Adoro together onstage was during their 2009 reunion concert dubbed "The Final Set." In 2014, they released a two-track CD of new songs with Esquire Philippines' September issue.